Pinout detection: Automatic, connect any way round. Interface type: USB for optional PC connection. Software: Included on USB drive. Display component type (such as N-CH MOSFET, darlington transistor etc). Display component pinout (such as drain, source, gate etc). Plot characteristics curves on your PC. 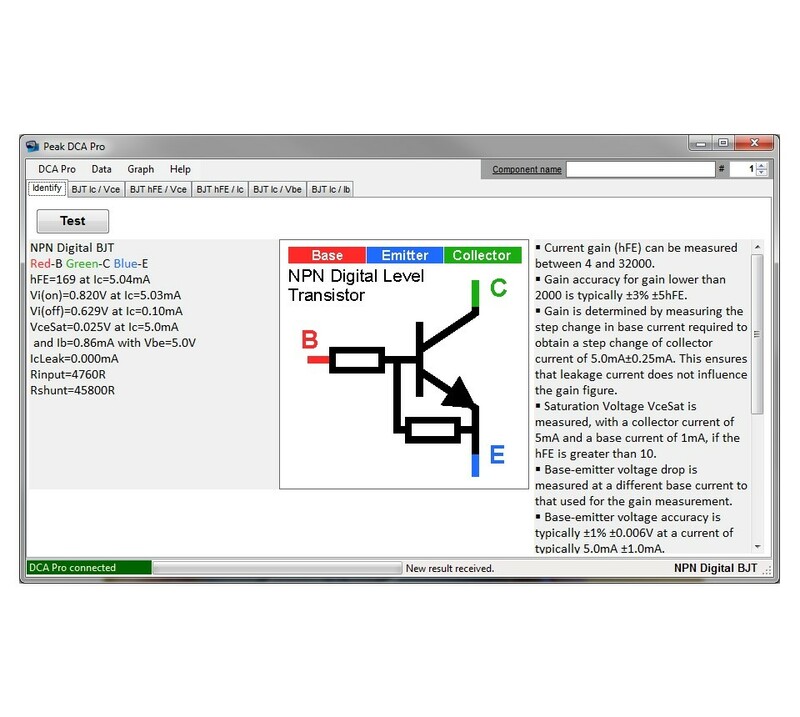 Built-in graphics display to show detailed schematic of the component you're testing as well as pinout and measurement data. 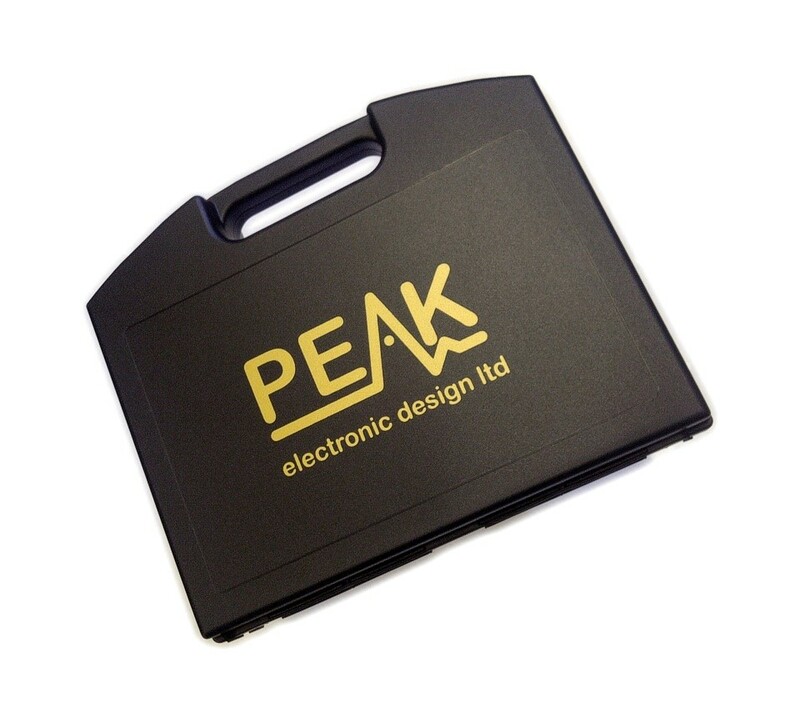 USB connectivity to allow curve tracing, data storage/retrieval and device matching on your Windows® PC. Single internal AAA alkaline cell for standalone operation. PC software on a USB Flash Drive. Fitted universal premium hook probes. Junction FETs (N-Ch and P-Ch). Both symmetrical and asymmetrical types. Enhancement IGBTs (N-Ch and P-Ch). Zener diodes (up to about 9V). Voltage regulators (up to about 8V). MOSFET on and off gate threshold voltages. IGBT on and off gate threshold voltages. Voltage regulator quiescent current consumption. Micro USB socket (supplied with micro USB to standard USB cable). Supports Windows® XP, Vista, 7 and 8 (32 bit and 64 bit versions). Does not currently support Linux and Mac directly. Q.Can the DCA75 be used in-circuit? A.No. It is not possible to take into account the influence of other unknown components around the component you're trying to test and results can be misleading. Also, it is possible that you may damage your instrument if there is any unexpected charge in your circuit. We know that it's not always easy, but we recommend that you test components that are not connected to other parts. Q.Is the DCA75 ok with germanium transistors, can it measure leakage current and does it take into account the leakage current for it's gain measurement? A.Yes. The DCA75 will detect the germanium (or silicon) type of semiconductor. 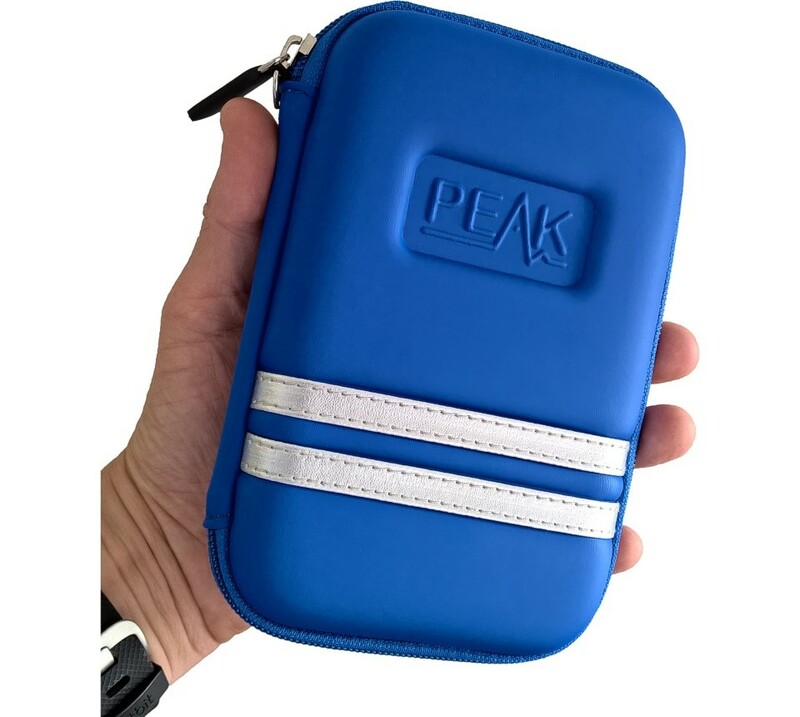 It will measure leakage current and it takes that leakage into account when measuring gain (unlike most multimeter hFE measurements). Q.I've noticed the leakage current of my germanium transistor gradually drop with each subsequent measurement. Is the battery failing or something else wrong? 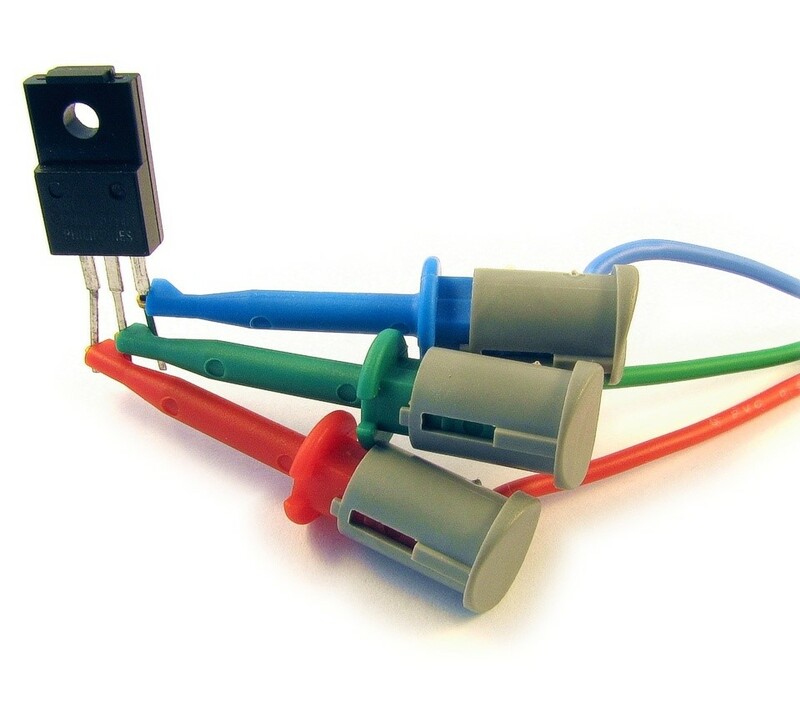 A.Leakage current is extremely temperature dependent and particularly noticeable for germaniums as the current is fairly high to start with. The leakage current can double for just a 5°C increase in temperature. So after some handling, the transistor temperature slowly falls and can lead to a decreasing leakage current. That's completely normal and correct. 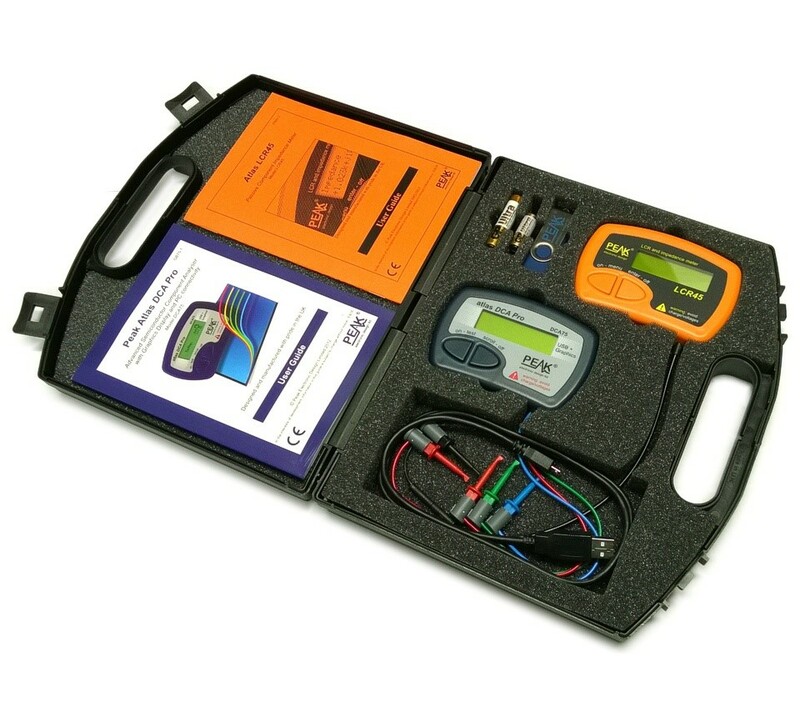 Additionally, DCA75 test currents are completely independent of battery condition. Q.The Collector and Emitter of my germanium transistor is showing the wrong way round, is the DCA75 wrong? A.If the leakage current of the germanium transistor is quite high (due to warming from your fingers for example), the DCA75 can reject the "correct" pinout. However, it will then search for all other device types and configurations. It can, in those circumstances, find a transistor of opposite type (NPN/PNP) and with the C-E swapped (although gain can be very low). Tests in a simple circuit confirm that you can get a germanium transistor to work, with some gain, in that way. So the DCA75 is not wrong, it's just found a configuration that yields a low leakage current. Try keeping your transistor cool during testing to avoid this situation. 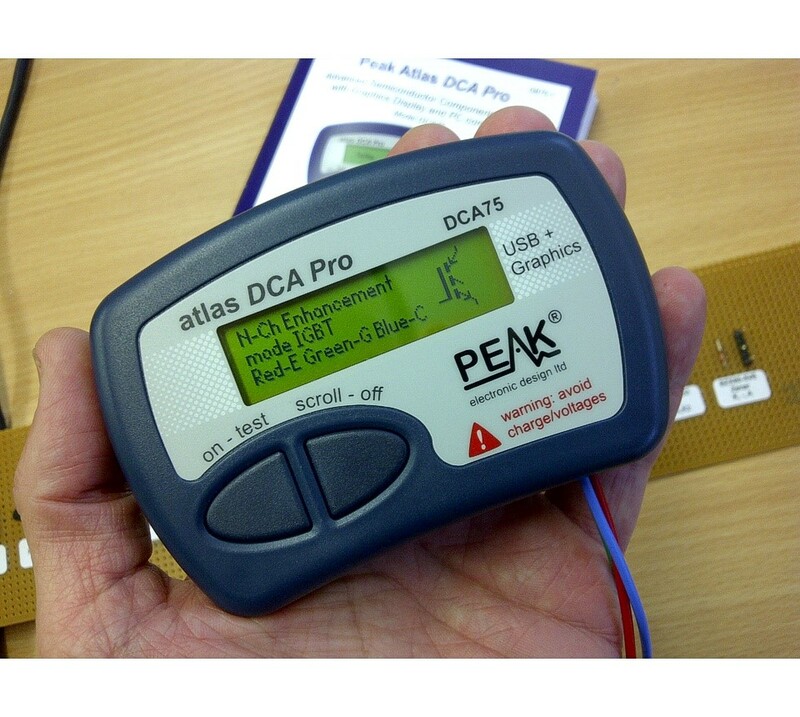 Q.Can the Atlas DCA75 measure Zener diodes? A.Yes. The DCA75 can test Zener diodes up to around 11V. Zeners with a reverse voltage of less than around 8V will be tested at 5mA, higher voltage ones may be tested at a lower test current. The test current is confirmed on the display. Q.Can I use the DCA75 to match transistors? A.Yes. The main parameters that you may be interested in are hFE and VBE. Both of these parameters are measured by the DCA75. 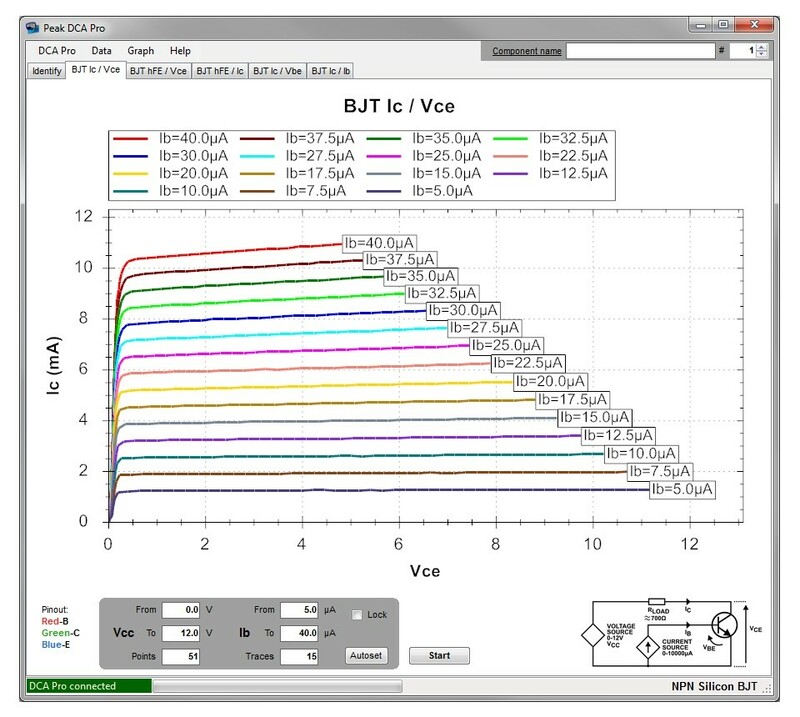 This enables you to group your transistors that have similar gain figures for example. Additionally, the use of the curve tracing facility allows even greater flexibility for your desired matching requirements. Q.What will the DCA75 show if my component is faulty? A.Generally, the DCA75 would show "No component found". Sometimes it may still be able to see a pn (diode) junction within the component you're testing, in which case it would display "Diode or diode junction(s)". If there is a short circuit within your component then the DCA75 will display "Short circuit on RED GREEN" for example. Q.Can my Atlas DCA75 be upgraded online? A.Yes. The PC software will check your instrument to make sure it's got the latest firmware, it will then offer to upgrade it for you. Q.Why can't the DCA75 analyse triacs or thyristors that need higher currents than 10mA? 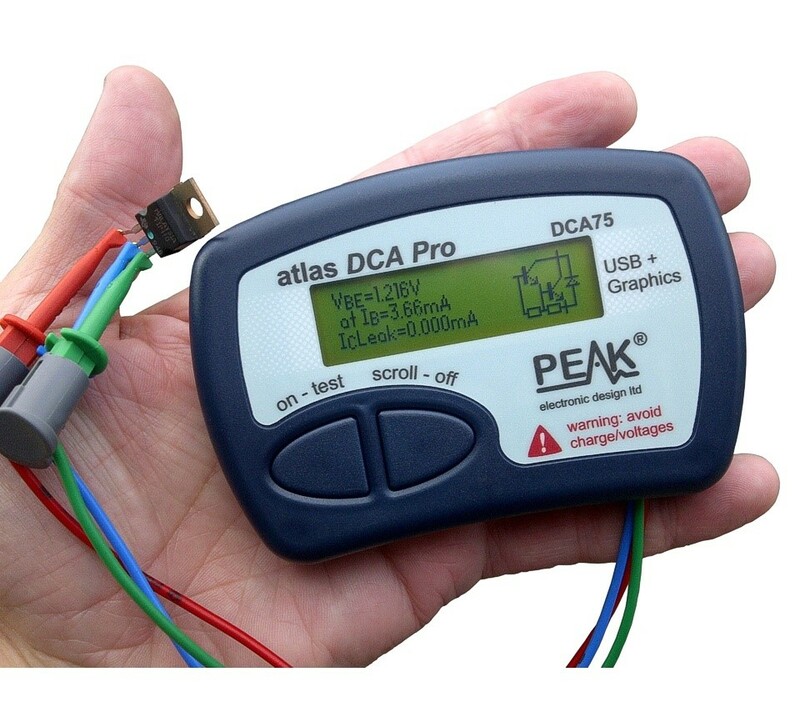 A.The test currents of the DCA75 are deliberately low to avoid damage to any potentially random component that can be connected any way round. 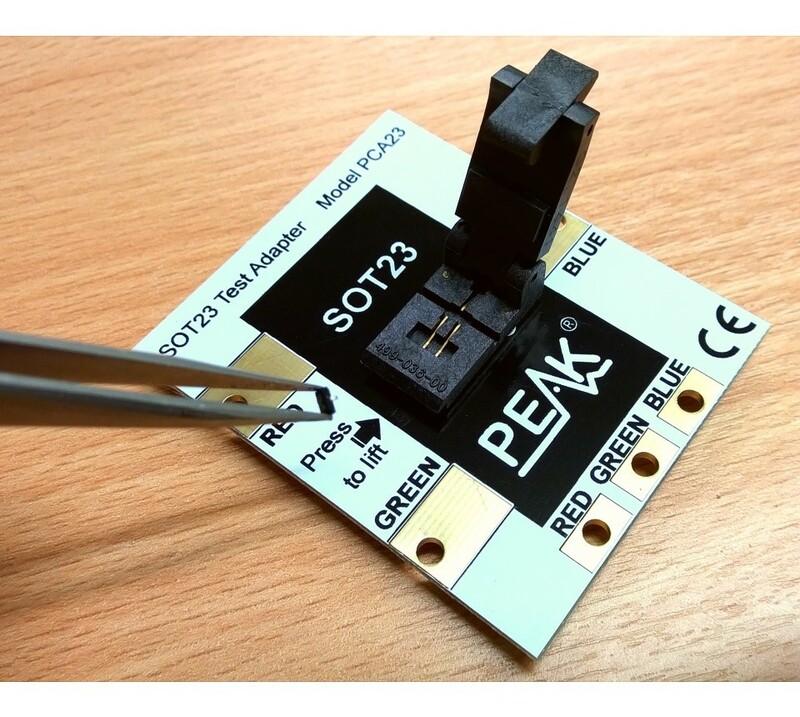 The Peak Atlas SCR (model SCR100) is aimed specifically at analysing a wide range of triacs and thyristors that require test currents from less than 100uA up to 100mA. Q.My voltage regulator won't test out correctly on the DCA75, what's wrong? A.There are many varieties of voltage regulator available and some can't be tested on the DCA75. Firstly, the regulator voltage needs to be around 8V or lower for it to be testable. Secondly, there are some regulators that just aren't stable unless they're in their intended circuit with decoupling caps and a suitable load. Q.Will you have software that can run on a Mac or under Linux available? A.We don't have immediate plans for releasing non-Windows software, although we are investigating the possibility. Q.I have a suggestion for a new supported component type or new feature, what can you do? A.We'd love to hear any new component or new feature suggestions. We're a flexible company and we'll do our best to implement new features when possible.